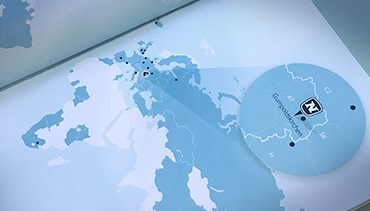 The NOVOMATIC AG, with a turnover of around EUR 2.5 billion in 2017, is one of the largest high-tech gaming technology companies worldwide and Europe's undisputed no. 1 in high-tech gaming technology. 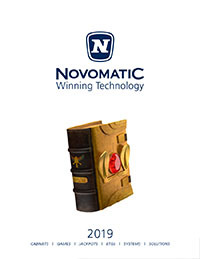 NOVOMATIC's innovative drive has always been at the core of the company's success. This is why R&D plays such a pivotal role within the Group. "I am very pleased that NOVOMATIC as a leading, innovative company that has grown from Austria to a global player has selected me as their brand ambassador." 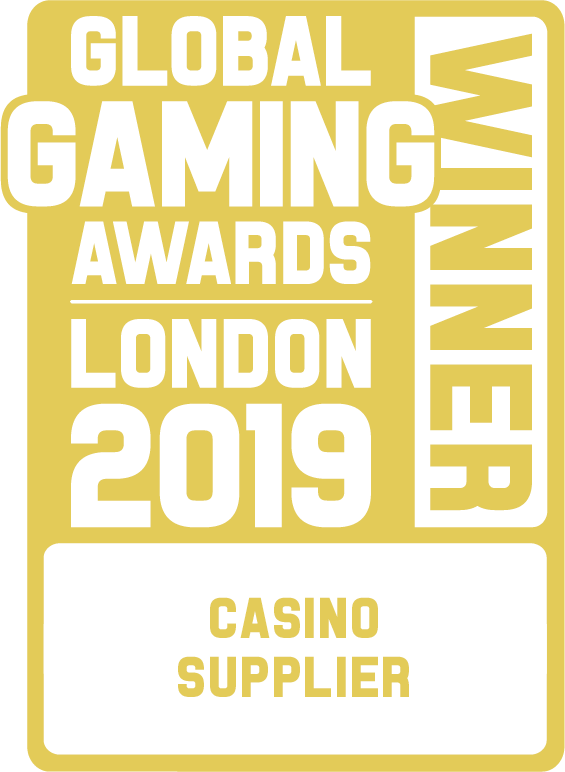 As one of the leading production and service companies in the technology and gaming industry, we are always on the lookout for talented people who want to innovate and shape the future with us. The NOVOMATIC Group is a full-service provider in the gaming industry through its numerous international subsidiaries, offering a comprehensive omni-channel portfolio of products for partners and customers worldwide.